Description: Want to get a basic frequency wave diagram free? 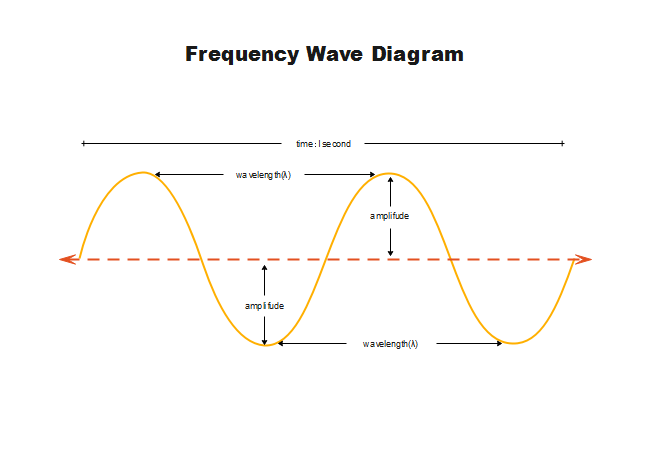 Check frequency wave diagram template from Edraw template gallery. Customize more visually appealing physics study materials with Edraw in minutes.